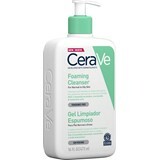 Although it was founded only in 2005, CeraVe was one of the 15 brands with the highest growth in the American market in 2017! 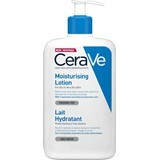 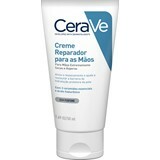 Developed and prescribed by dermatologists, CeraVe was created in view of the needs of atopic skin; guaranteeing the reinforcement of the skin barrier while providing a high tolerance even in the most sensitive skins. 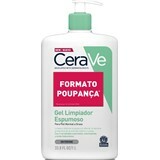 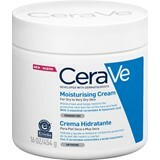 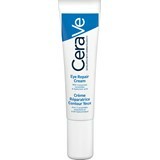 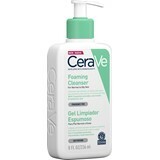 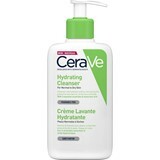 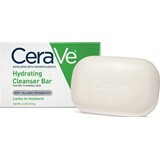 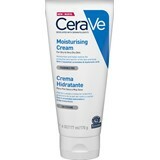 The products' effectiveness is based on their ability to deliver 3 important ceramides over 24 hours; ingredients that along with other assets with proven efficacy make CeraVe a brand that allows to also take care of conditions such as senile xerosis, rosacea or acne!